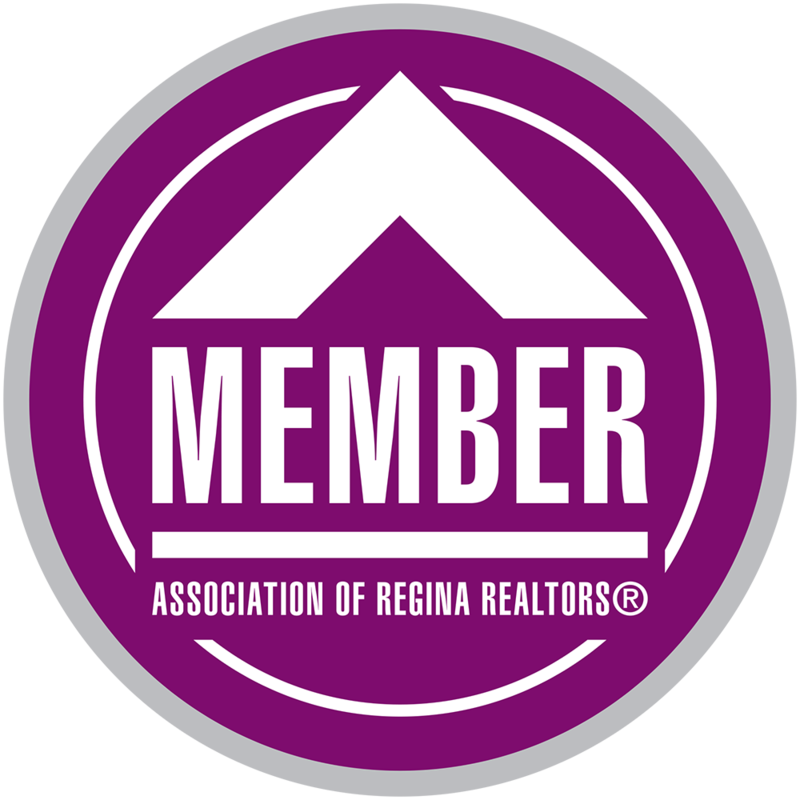 5230 Anthony Way is a classic and current two-storey located in Regina’s north end. Walk into this inviting main floor open concept layout with a stunning kitchen that any chef would love. Tonnes of cabinetry and counters, this space offers style, storage, and functionality. Perfect for entertaining or spending time with the family, the kitchen island acts like the central hub of the house which is close to both the dining area and the cozy living room with a custom built in entertainment unit and gas fireplace. Situated in the Lakeridge Addition, this home offers scenic prairie views of open fields from the main floor. An office nook, 2pc. bath, and a mud-room nook off the garage entrance also comes in handy. The convenience doesn’t stop there, the laundry room is upstairs so you don’t have to haul all your clothes down two floors. The substantial master offers plenty of room for your king bed, a jaw-dropping walk-in closet, and a 4pc. en-suite that is big enough that you won’t be in each other’s way getting ready for work in the morning. The two additional bedrooms are also quite spacious and a 4pc. bath completes this level. The basement is a blank canvas for you to create the way you want. Plenty of extra room for a rec. area, bath and additional bedroom, with spots for storage under the stairs and utility room. Outside, you can watch your kids play from your deck while you fire up the grill on your natural gas BBQ. It’s quite peaceful with no neighbours behind you. Extras incl: 22X24 double attached garage, central vac,. shed, and all the appliances. This north end beauty offers a light and bright place to call home. Check out the video then connect with the listing agent for all the details.